The effects of the Psilocybe Hollandia are even more intense than the ones of the Psilocybe Atlantis and Psilocybe Pandora. Beware! If there is one thing you can't trust on a trip on Psilocybe Hollandia - it's your eyes! The visuals are "thru the roof" and you'll feel an intense body buzz once in a while. Your creativity will be blooming and you might be "a little more" talkative. The overall intensity of tripping with Psilocybe Hollandia is overwhelming. Our overall rating for the Psilocybe Hollandia is 5 out of 5. Psilocybe hollandia is, together with the Psilocybe utopia, our strongest strain, so don't be surprised. 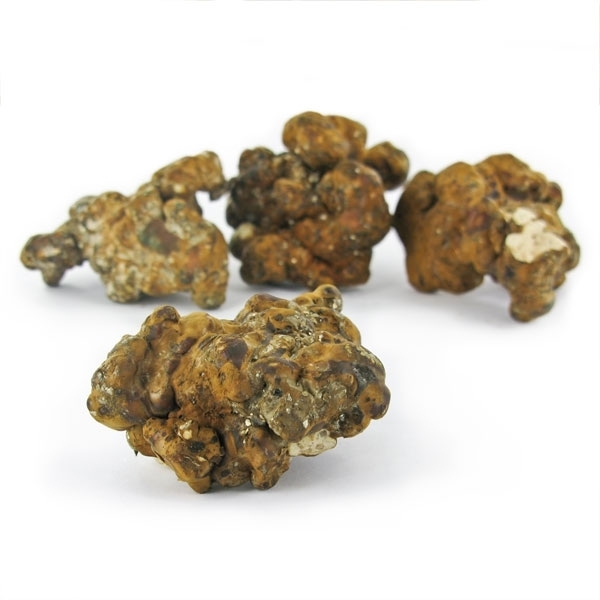 For most people, the first effects of these Magic Truffles are already noticeable from 2-3 grams and is as off only 10 grams more than enough for a strong trip. A full package of Psilocybe Hollandia is therefore only for the experienced tripper who knows what the effects of psilocybin are and what to anticipate. 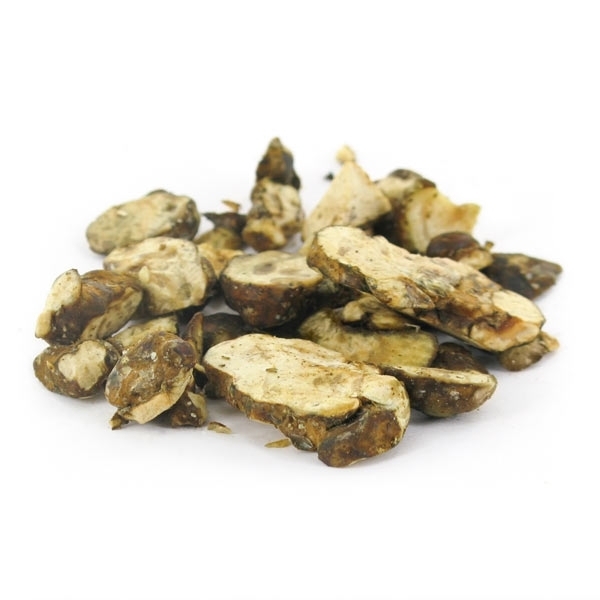 Magic Truffles can be eaten (good and long chewing advised) or you can make tea of them. 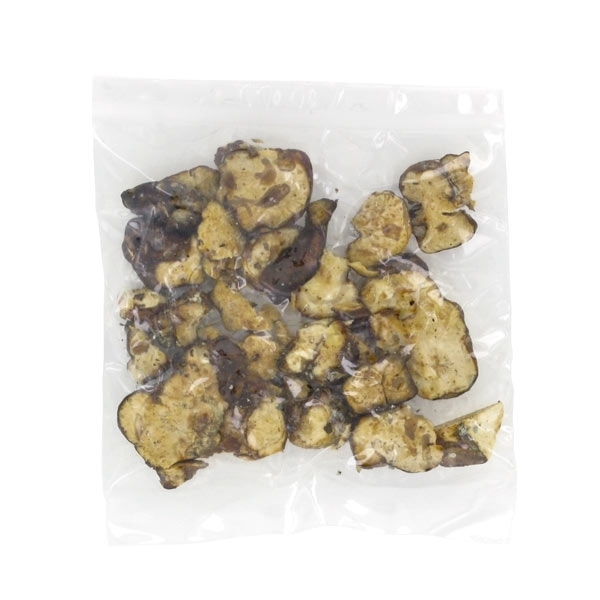 Let the Magic Truffles rest in hot water (do not boil) for about 20 minutes and possibly add a tea flavor to mask the taste of the Magic Truffles. 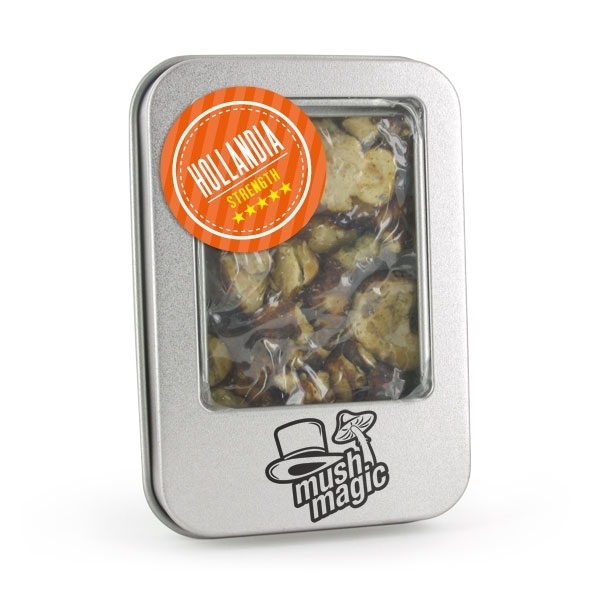 The Psilocybe Hollandia incidentally tastes a lot better than the average Magic Truffle. After ingestion, the first effects occur within 30-60 minutes and will last for 3-6 hours. Each person reacts differently to the effects of psilocybin and psilocin. 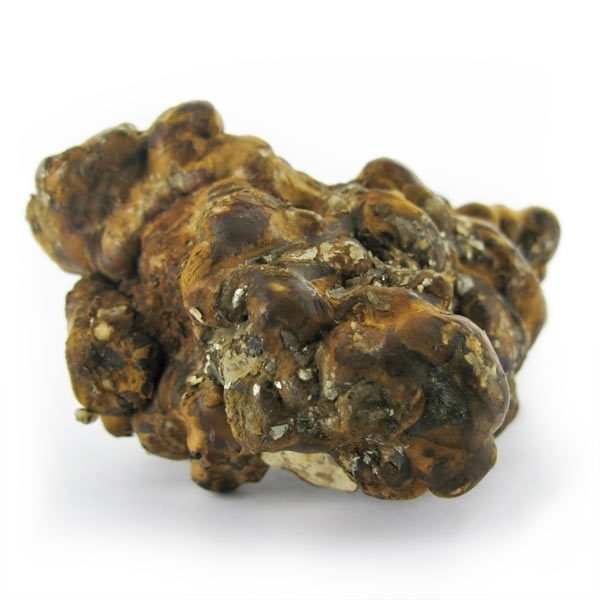 It is recommended to eat a little Magic Truffles at first to determine how sensitive you are. Do not take Magic Truffles when depressed. Do not use Magic Truffles under the age of 18. And it is of course not advised to drive if you are under the influence of Magic Truffles. 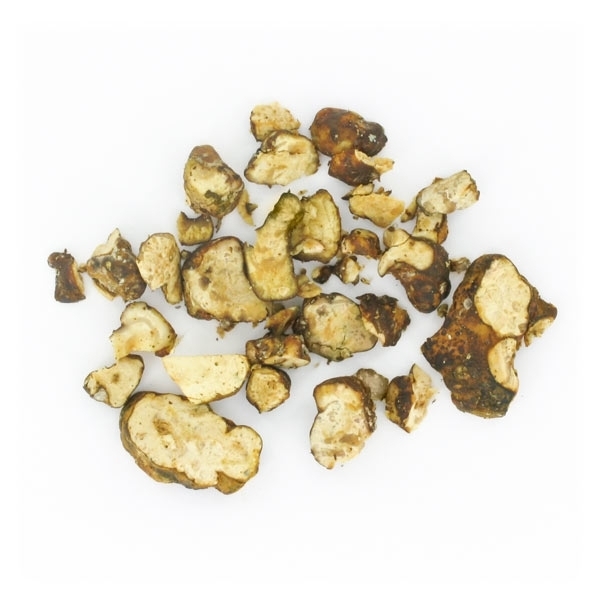 More information about Magic Truffles can be found on our information pages.